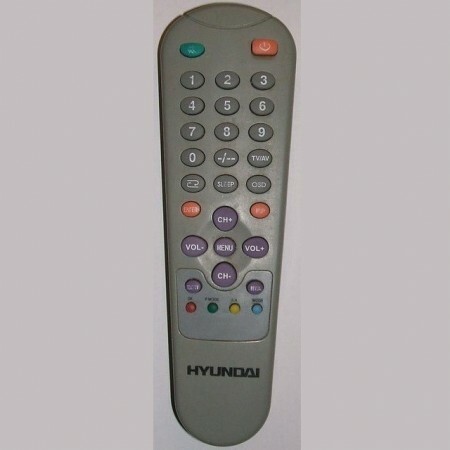 Telecomanda TV Hyundai OK reed. 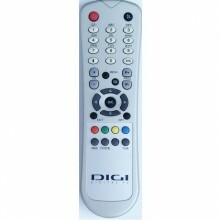 Telecomanda Receptor Satelit Hyundai model: HDTRC35HDT HSS1120 HSS1160 HSS1165 HSS3169 HSS7160. 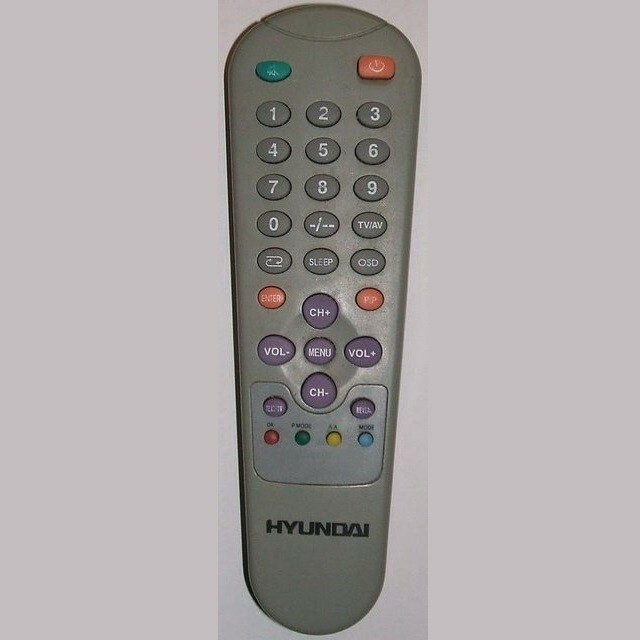 Telecomanda Daewoo Hyundai HRH2132T. Cross Reference: R-48A01.